If you plan to use the system only on your personal computer, and you do not have experience with web servers, then you can download the app with web server. 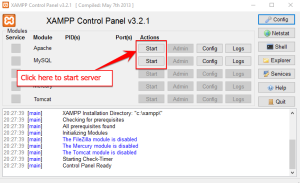 These archives contains the web server XAMPP for Windows with an installed Rukovoditel. 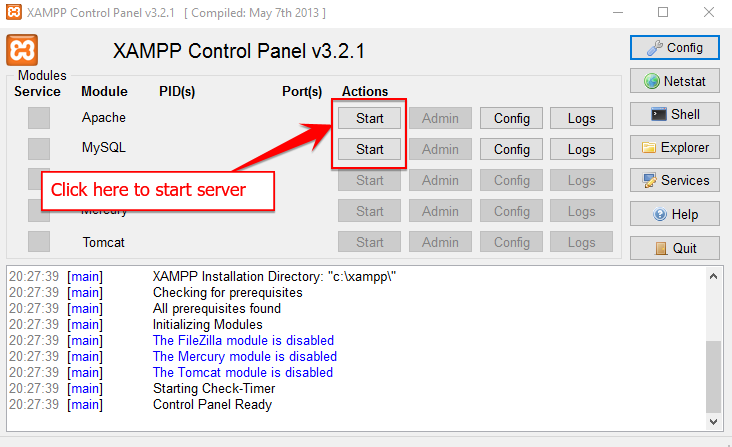 XAMPP for Windows — PHP 7.1 (recommended) Windows XP or 2003 are not supported. Note: If you’re running Skype then it should turn off (After starting the server, you can run Skype again). If the Web server is up and running properly, the result will take you to the Rukovoditel login page. where 192.168.2.101 — you need to replace it with your internal IP address. If you have any questions, ask them in forum.